Discuss why you like this part of the day? 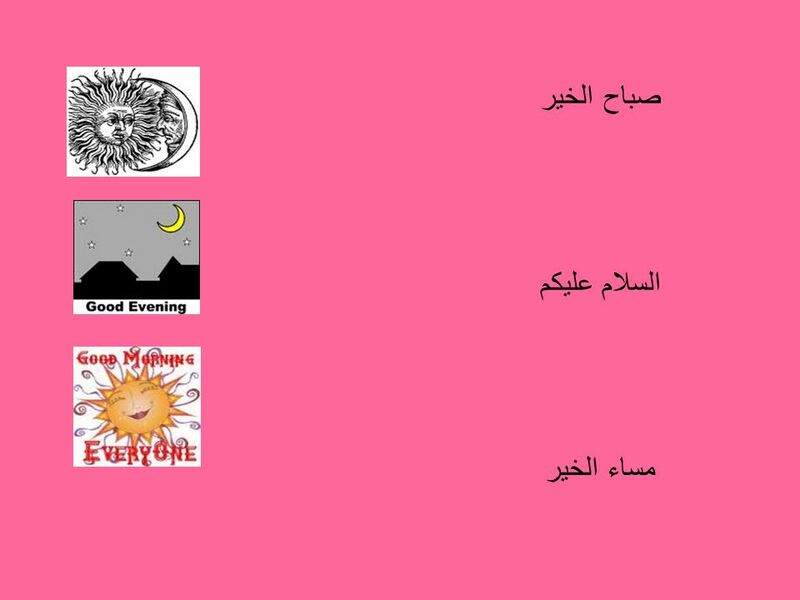 3 Objectives 1-Greet each other in Arabic in the different parts of the day. 2- Be familiar with the non-verbal, culturally-related greetings in Arabic. 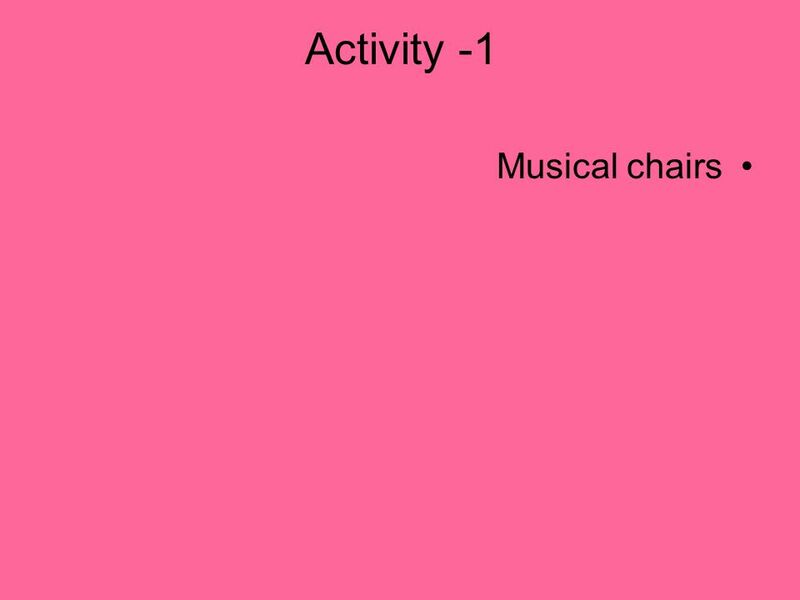 Download ppt "Warm-up What part of the day do you like most? The morning The evening"
SQUARE ROOT FUNCTIONS CHAPTER 12. Square Root Functions OBJECTIVES Students will be able to problem-solve a real world application using the square root. Writing to Inform & Explain Youre travelling to a new place… Youre travelling to a new place… You decide to do some background reading & research… You. 1 The Rights of a Child Social Studies 9 (Culture and Politics) Miss MacLean February 2011. Christian. What is the purpose of the Bible? What is the Bible? Composition of Functions!!! Objective: I will be able to answer various forms of composition problems. The Progress of Chartism What happened ?. Lesson Objectives To understand the progress of Chartism To understand the progress of Chartism To identify. How do we decide if a country is an MEDC or an LEDC? شهور السنة The Months Of the Year. 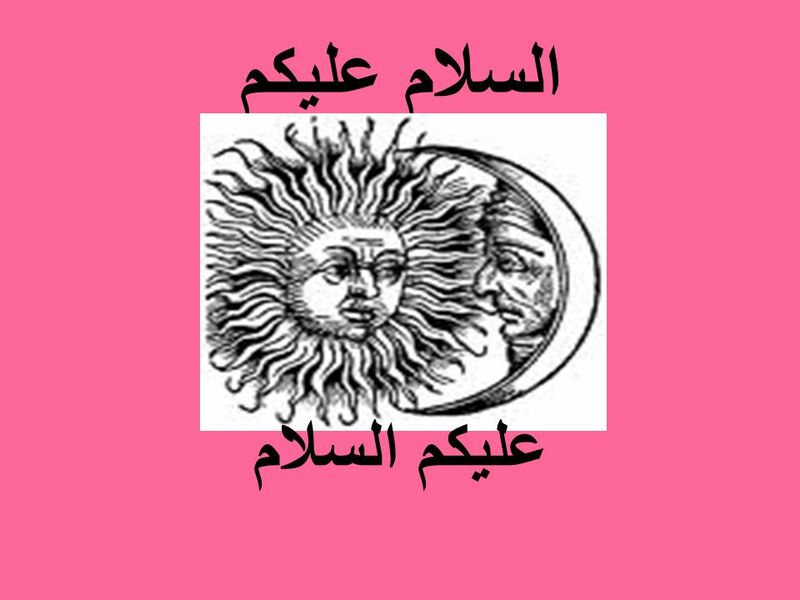 Month of the Year By Manal El Gamal Madison East High school Arabic 1&2. Objectives By the end of this lesson my students will be able to:- -G-G-G-Greet each other using Arabic -I-I-I-Introduce themselves and respond to each. 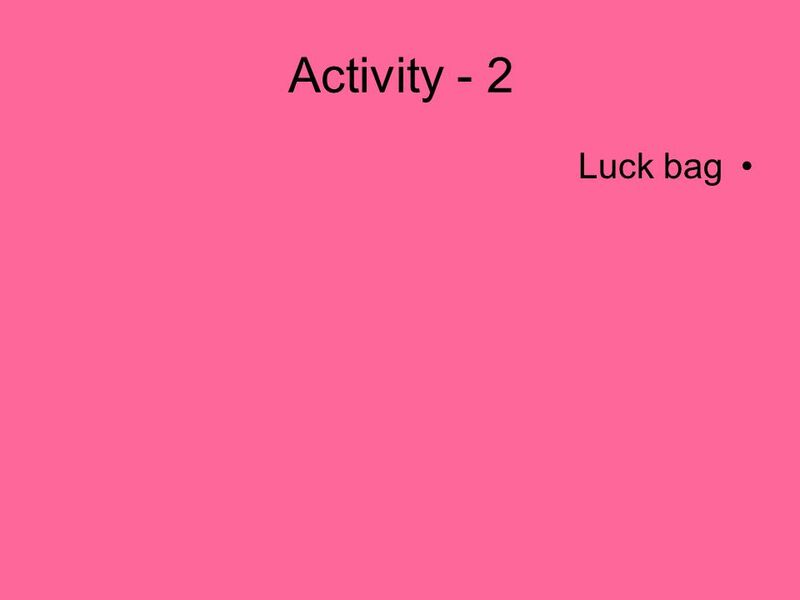 Objectives By the end of this lesson students should be able to: 1- introduce themselves in Arabic, 2- use Arabic to greet each other in the morning, and. السلام عليكم Peace be upon you. By the end you will be able to :- 1 – Demonstrate how people of Egypt prepare for marriage 2 – Compare marriage ceremonies. مصــر Egypt. By Mohamed Eldwiny TCLP Egyptian Teacher Safford K-8 Magnet School. Find out by clicking on the Star to watch a 7-Minute Video. ORDER OF OPERATIONS October 7, /7/13 ORDER OF OPERATIONS S : Warm Up 1. Change The Following Fractions To Decimals: 2/36/5 2. Lily is having a. News Reporting Outline Public Speaking Ms. Schiff. 3 What questions do I do to communicate classroom objectives to my students? What is my purpose for setting objectives in the classroom? How do I set.